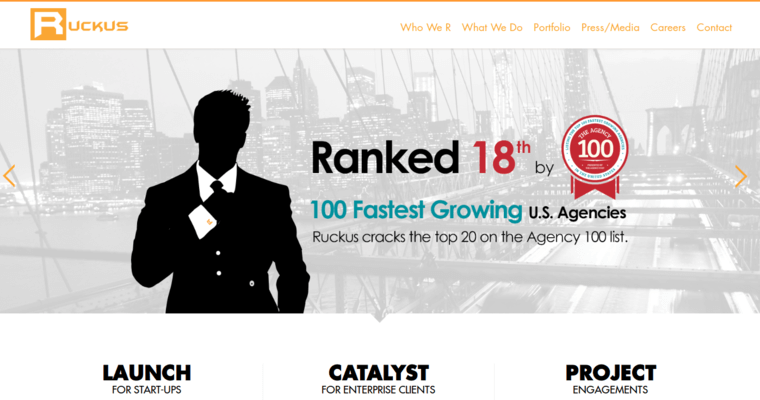 Ruckus Marketing offers services for website design. As a website designer, they offer a wide range of features meant to boost brand performances and increase the brand's online presence. They achieve this by creating interfaces that are highly functional as well as aesthetically pleasing. They believe that interaction with site features is absolutely essential to engaging the visitor and possibly converting them into a return customer. 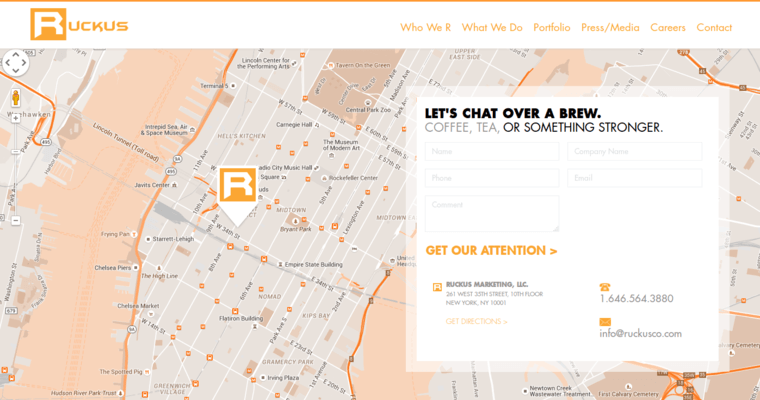 As such, Ruckus Marketing makes sure to implement numerous interactive features across all web pages. To ensure that clients are provided with the best possible design for their website, they pay attention to the latest trends in web design and implement them into their designs. 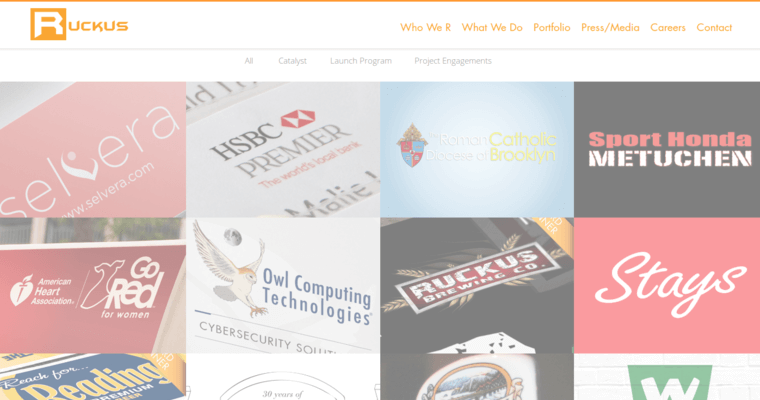 Every design built by Ruckus Marketing includes responsive functionality. This type of functionality ensures that the website remains accessible from any device. The website immediately scales to the screen resolution of whatever device is accessing it for a better user experience.